This mod makes it possible to gain and lose weight using the body morphs mods like CBBE SE come with. expired6978﻿ - For the NetImmerse Override library required by this mod. The SkyUI team for MCM. Jeir﻿ - For the word and table art. 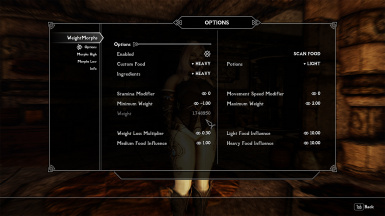 When eating food, ingredients or drinking potions, your player character gains weight. Walking, running, sprinting and jumping results in losing weight again. There are optional gameplay effects for stamina and movement speed reacting to your weight. you choose in the MCM menu. You can also have them unassigned. to assign them to the specific category.  The mod comes with an MCM menu, where you can enable/disable it, change the multipliers for gaining and losing weight and more. You can choose the combination and strength of the morphs for the target shapes yourself, too. BodySlide﻿ (+ a body like CBBE SE﻿) for building the female morphs. In order for the weight to have any visual effect, you need to have bodies and outfits installed that have body morphs generated for in-game morphing (for example CBBE SE via the "Build Morphs" checkbox in BodySlide). Simply install the archive using your preferred mod manager or manually extract the files into the Data folder. Don't forget to enable the "WeightMorphs.esp" plugin. Remove the mod in your mod manager or delete the files the archive came with manually. Open it in an archiver program to see which those were.  The morphs are automatically removed from your character.